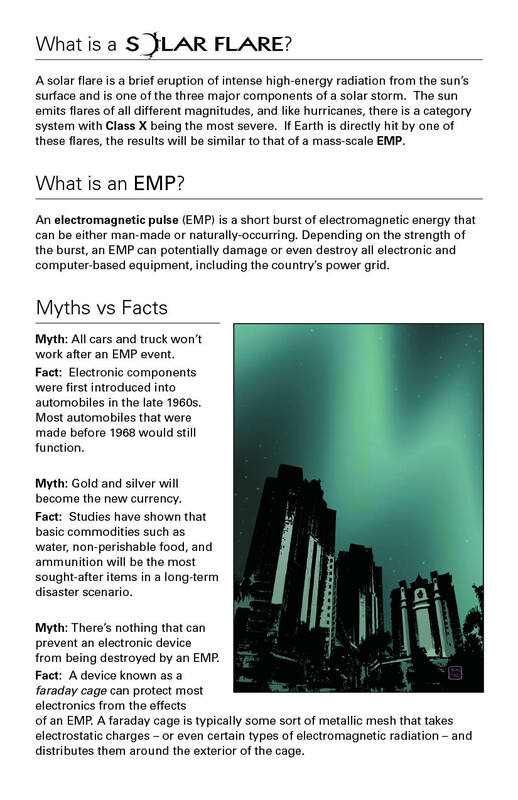 Free Solar Flare Prep Guide! No download needed! 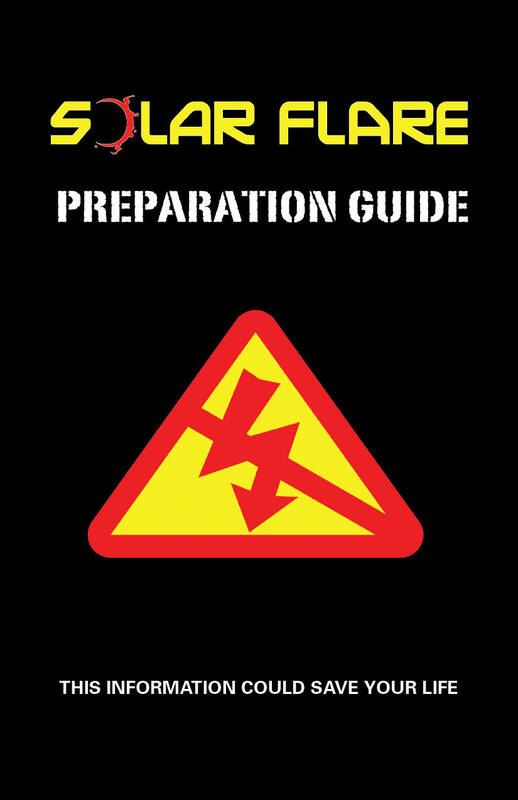 Here is the "comic shop" version of the free Solar Flare Preparation Guide! It is written in the voice of one of the main characters, Dr. Jerry "Figs" Wilman. We're one week away from issue #4 Kickstarter! I'll also be in Orlando on November 21st & 22nd for the MegaCon Fandays Convention! Come by to pick up books and get them signed. I'll be passing out the convention exclusive prep guide there as well!